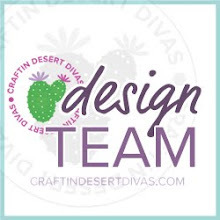 Ohhhh I have been so excited about this – my very first blog post as a member of the amazing CDD design team. How lucky can a girl be, really! 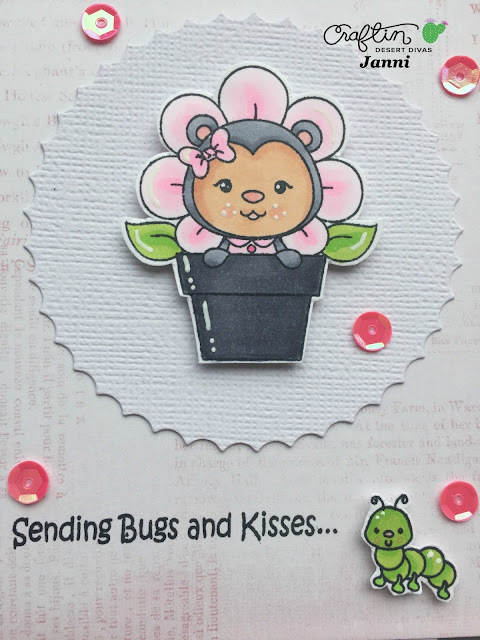 For this card I worked with Ladybug Garden stamp set from the latest release, I just think that set is adorable, don’t you agree?! I picked this little cutie ‘bug in a pot’ from the set, her smile makes me happy. I colored her up with my copics, using pink and gray tones, and green for the little bug. I always use copics to color with, I love the way they blend. I fussy cut the stamps out, so I can add foam tape to lift it from the background, it gives great dimensions to card. I gave the stamps some highlight using my white Gel Pen, I like the way it brings light to stamps. For the background I used a structured white cardstock, then a gray and white striped paper, a light pink cardstock, and on top I used the inside of a scallop dies to frame my bug in a pot up a bit. The sentiment ‘Sending Bugs and Kisses’ is stamped directly on the pink cardstock, but the little green bug is placed on foam tape . For the last touch I added pink sequins from sequins mix ‘Sweetness’ I am a huge fan of sequins. I hope you like my card, and I wish you a lovely day! For this card I used these products. 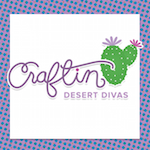 Congrats on your new gig at CDD! Awesome! So adorable! Your coloring is fantastic...great job! Congrats on your first DT post. Looking forward to seeing more of your creations.